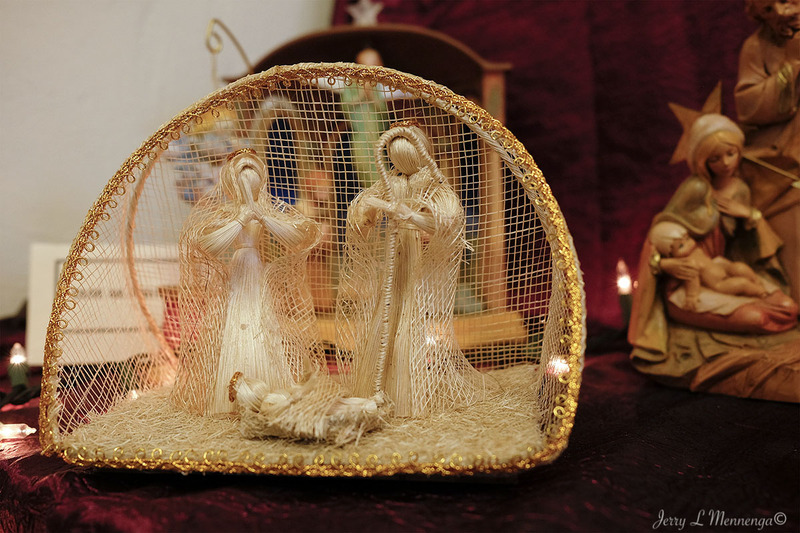 During the Christmas holiday, it is hard to escape the celebration. In the Midwest, Iowa and Siouxland people celebrate Christmas. Lights are up most places and Christmas music fills the air. 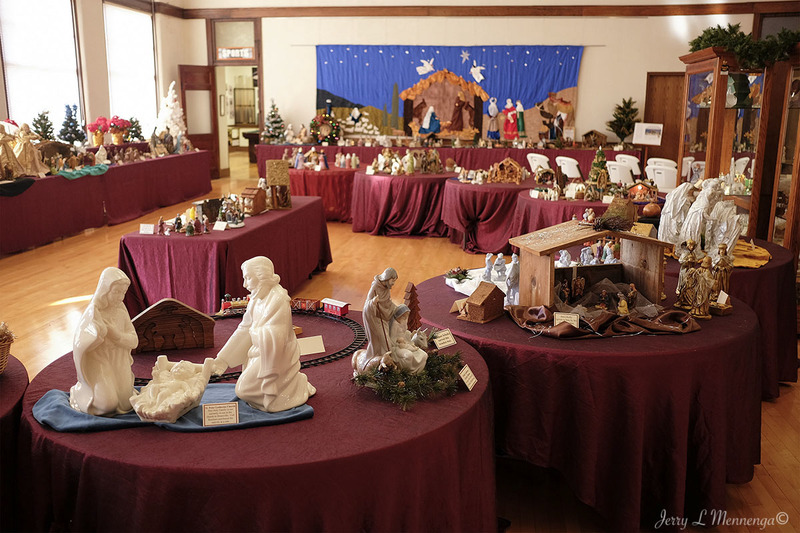 Every year at the Plymouth County Museum it hosts a Nativity set display and a number of community members lend their displays for others to view. 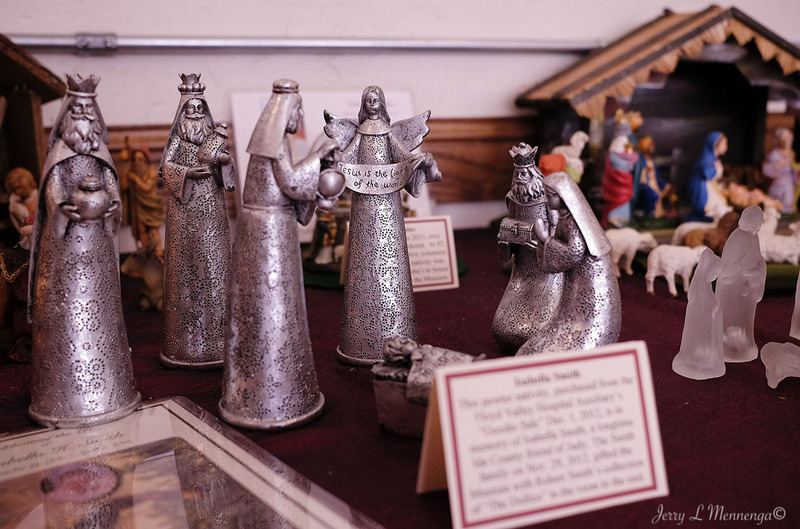 It is pretty amazing how many different examples of nativity sets there are. 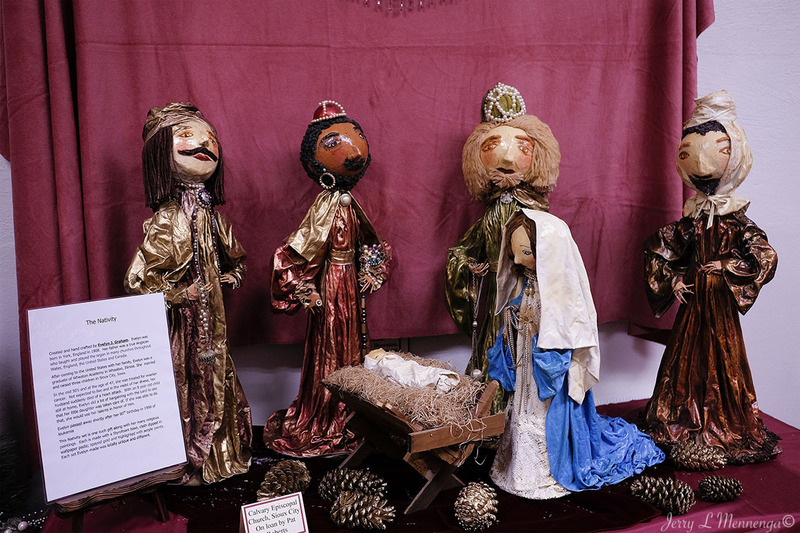 These nativity scenes are made out of a variety of material and hail from a plethora of locations all honoring the birth of Jesus. The craftmanship used to create some of these scenes are pretty amazing. The display takes up the most of the top floor of the museum, formerly a local high school. So it is a large space. I always find museums are fun places to visit. One can learn about the past, the present and people’s state of mind by viewing exhibits. And it’s a nice place to divert one’s attention on a blustery day reveling in the moment of a momentous holiday to some.